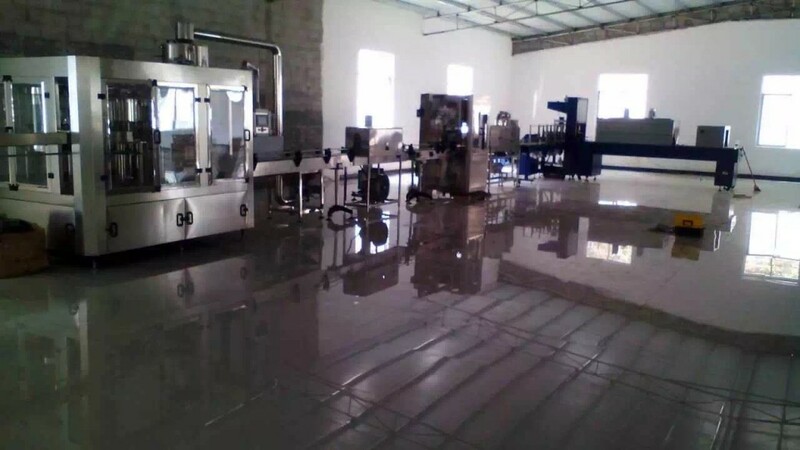 8000BPH Automatic Water Filling Line researched and developed on the base of importing ,assimilating and absorbing the advanced technology of the same kind of domestic and foreign products, combining several-year-production experience of the company. The empty bottle send by air conveying system.The after fill product driven by transmission motor. It has advantages, such as high automation level, compact structure, beautiful appearance, convenient and simple operation, safe and reliable and adjustable continuous production capacity and others. The water bottling plant mainly suitable for bottling of round or square polyester bottles. According to the demands of different specifications of users, it is only changed a little in design to meet the user’s demands. This line is suitable for small bottle water bottling plant. The capacity of production is 8000-9000 bottle per hour.